If you thought all exotic cars were \"high-performance versions,\" well, you're wrong. This 2013 MP4-12C hasn't been kept in the garage and preserved. The average asking price for a McLaren 650S Spider on Autotrader is $215,000. And yet, that makes it a bargain. Some exotic cars depreciate -- and others shoot up in value. Here are five recent models that have gained in value. 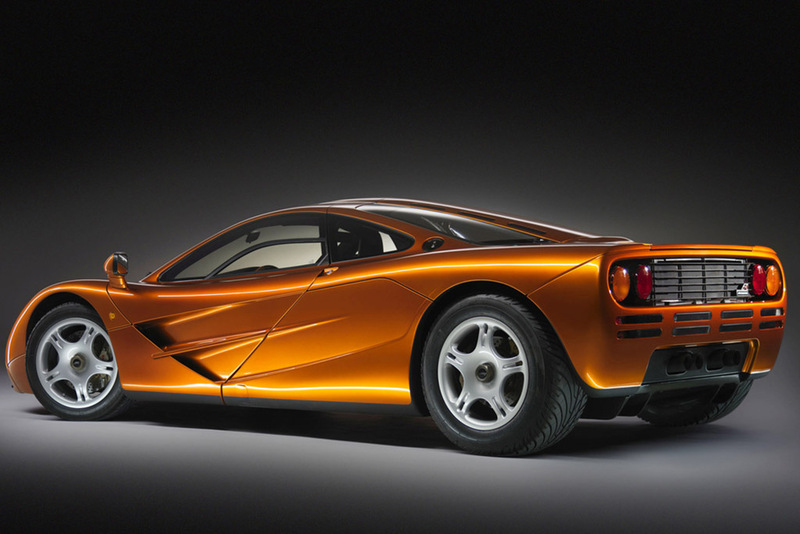 What's it like to own a McLaren F1? This amazing video from VINWiki goes in depth with a former owner. McLarens still aren't cheap -- but they're getting there. Here are the least expensive McLaren models on Autotrader.